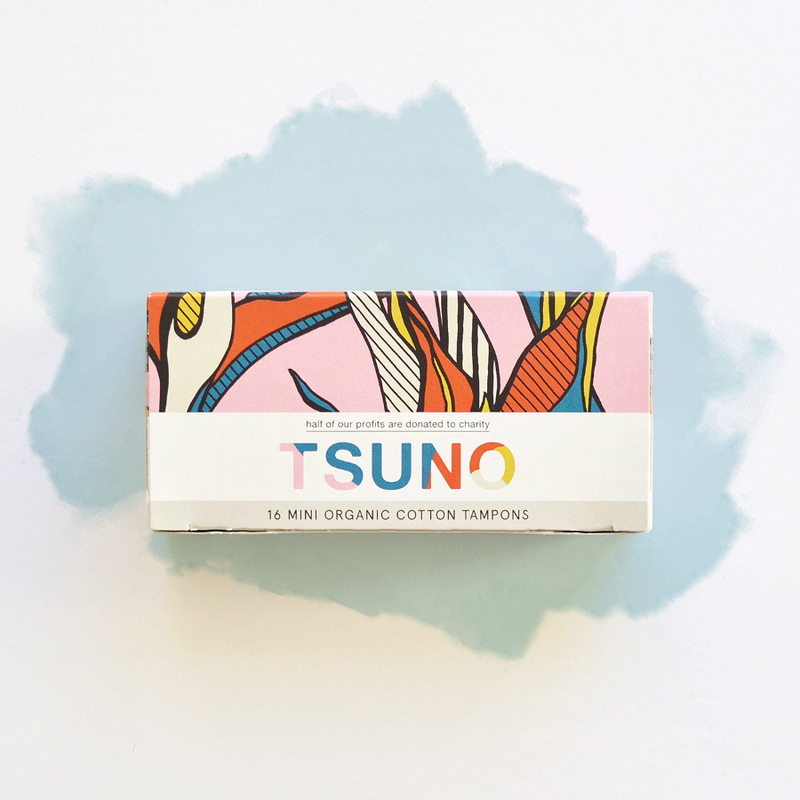 For a comfortable way to keep clean during your time of the month, try these compact Tsuno organic cotton tampons. 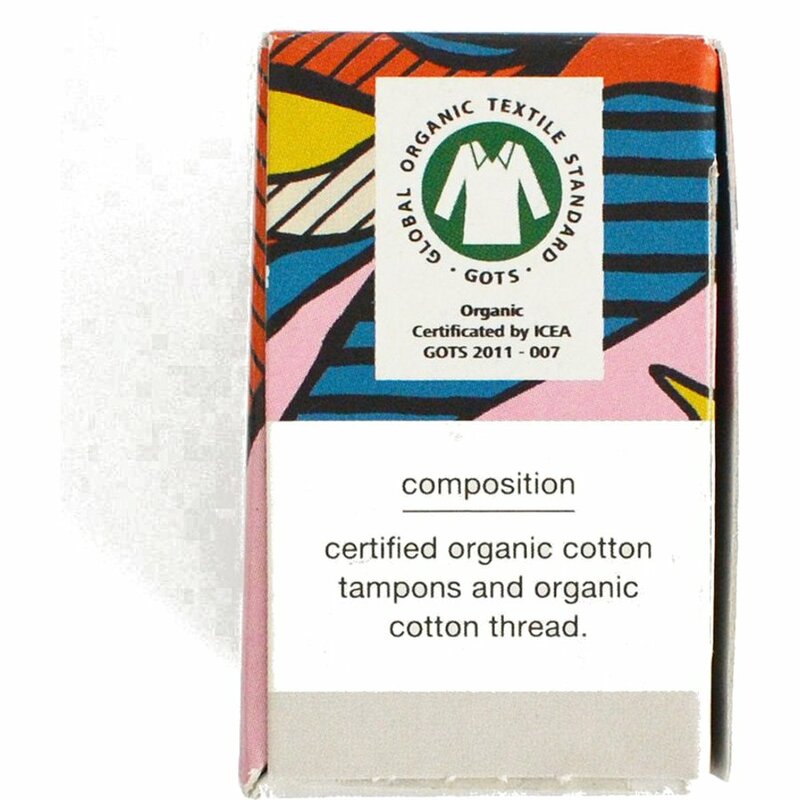 Each of these 16 tampons is made of GOTS certified cotton and is the ideal size for those low flow days. 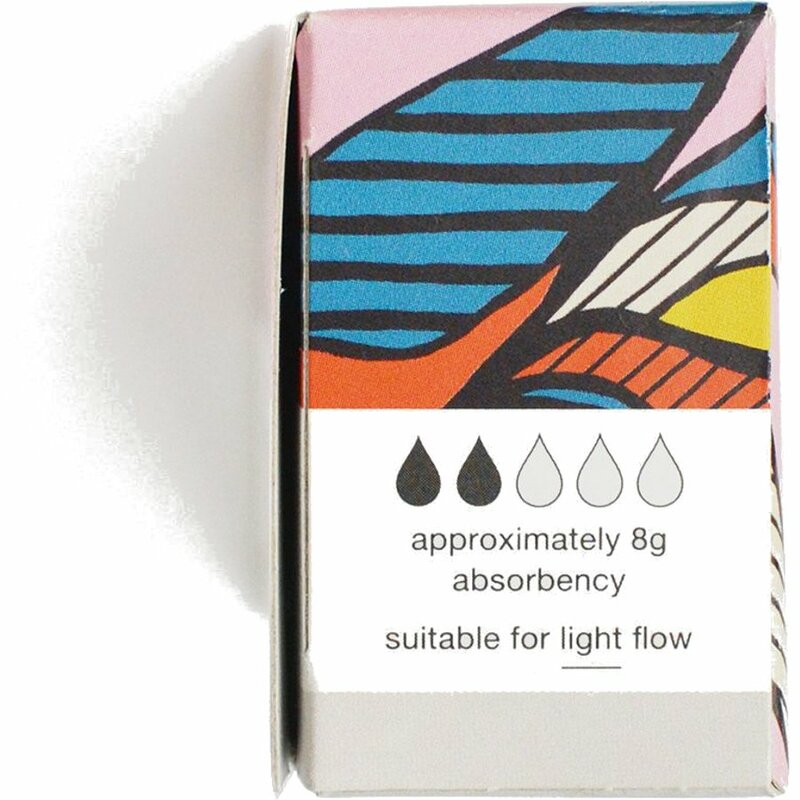 These tampons are small enough for you to fit multiple in your bag for easy access out and about. 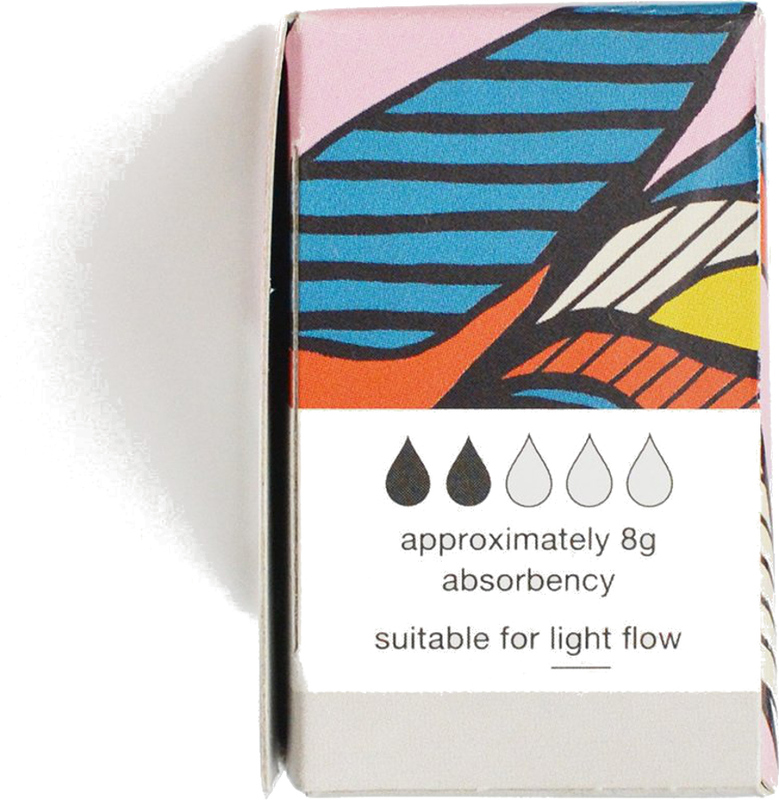 The cotton is highly absorbent, soft and comfortable to help you face the day’s challenges with complete confidence. 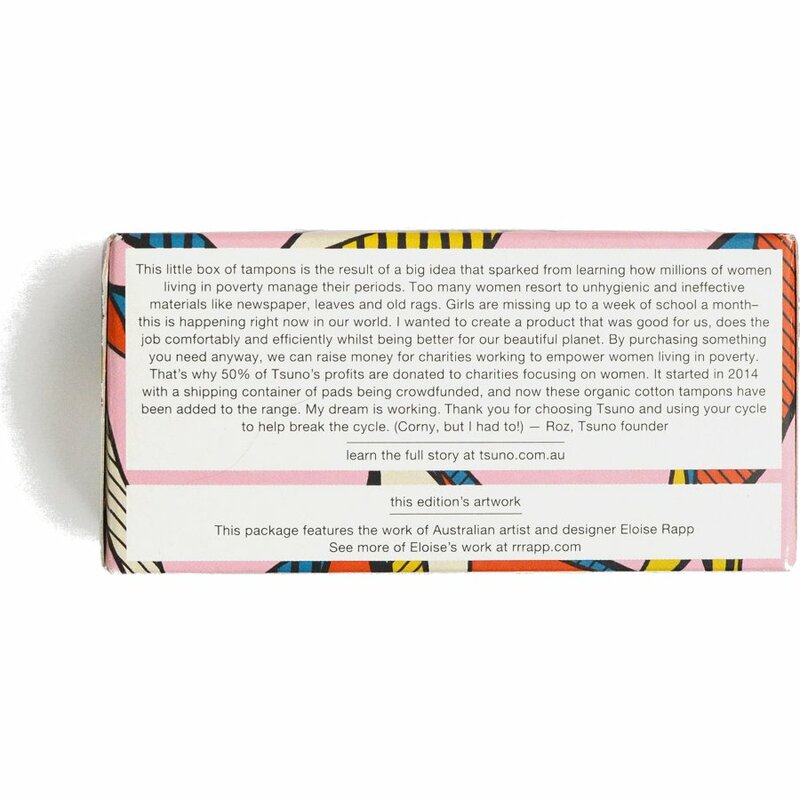 Tsuno donates 50% of their profits to projects in areas such as Sierra Leone and Uganda to help provide girls with sanitary towels and education scholarships. 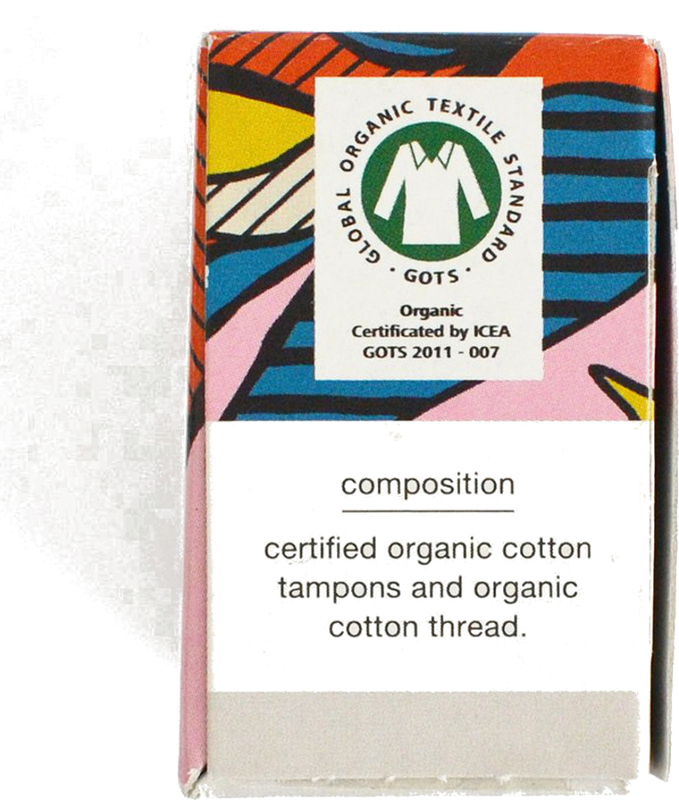 There are currently no questions to display about Tsuno Organic Cotton Tampons - Mini - Pack of 16.